Let’s face it, entrepreneurs love to roll up their sleeves and get things done. Social Media is overwhelming. I know – I’ve been there! That’s why I created these E-books – to help YOU get going on Social Media. These are designed for beginners. I initially designed them for my clients. They’re short and sweet. When you tackle one at a time, all you need is good instructions and an hour or so to get started. And FYI – you do NOT need to be on every social media site! Follow your gut, you know where your peeps are! It’s not hard. So grab a cup of coffee and get to work! 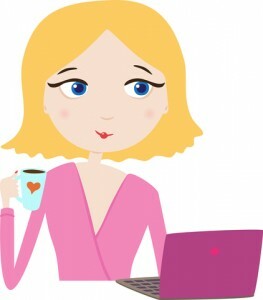 This social media e-book is a Step-by-Step guide that walks you through setting up a Facebook page for your business. Learn how to create the right kind of images and posts that will make people take notice! Learn how to set up an effective Facebook ad – and grow your network now! Buy Facebook 101 now – only $27! A step-by-step social media e-book and guide to setting up a Twitter account, finding people to follow and getting people to follow you back. You’ll learn how to tweet your own tweets and pictures, and others articles, videos and pictures. Buy Twitter 101 now – only $27! Pinterest is HOT HOT HOT! And for good reason- it’s fun, it’s visual and everyone is using it. This is something you MUST learn! This social media e-book is a Step-by-Step guide that walks you through setting up a Pinterest account and boards for your business. Learn how to create the right kind of “PINS” that make people take notice! Buy Pinterest 101 now – only $27! You’ll learn the tricks and tips to a successful Linkedin page for your professional use. Most people don’t understand the power of a great Linkedin profile and how to harness it to GROW THEIR BUSINESS! BUY Linkedin 101 NOW- only $27! How do ad agencies create professional logos? Do you wonder how do artists and designers begin to know what kind of colors and images to use in a logo? Do you wish you had a professional logo that doesn’t cost an arm and a leg? Well, now you can learn the strategies behind colors and images and create a logo that represents you. 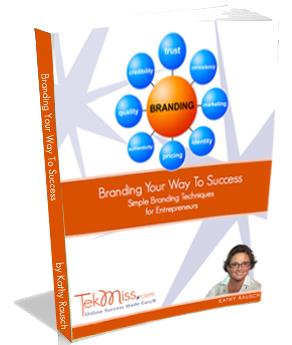 Buy Branding 101 now – only $47! Um… Hello…. Is anyone out there??? How do you find your audiences? How do you sell to them online? With this kit, you’ll walk through the secret steps to knowing who your audiences are and how to sell to them. Pinterest gets traffic to your site. Buy The Power of Pinning Now – only 97!